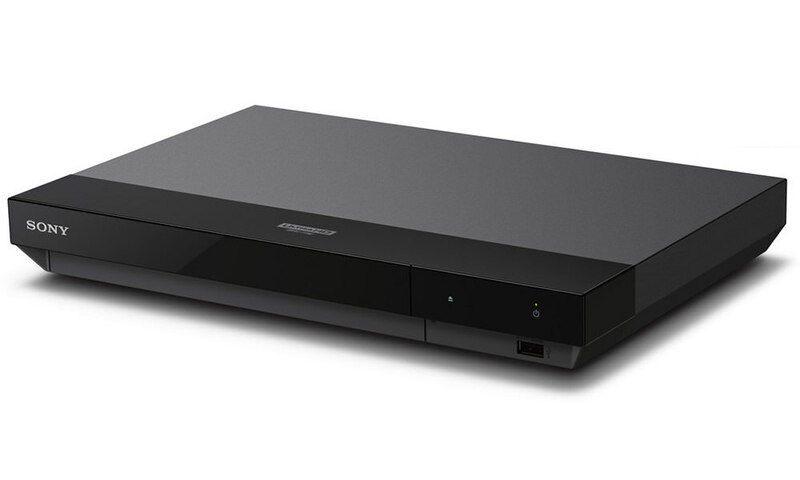 Harman introduced the BDS 2, a sleek, 2.1-channel A/V receiver designed for the budget-conscious consumer by blending a Blu-ray Disc player, digital amplifier and Dolby Virtual Speaker into a virtual surround-sound system. 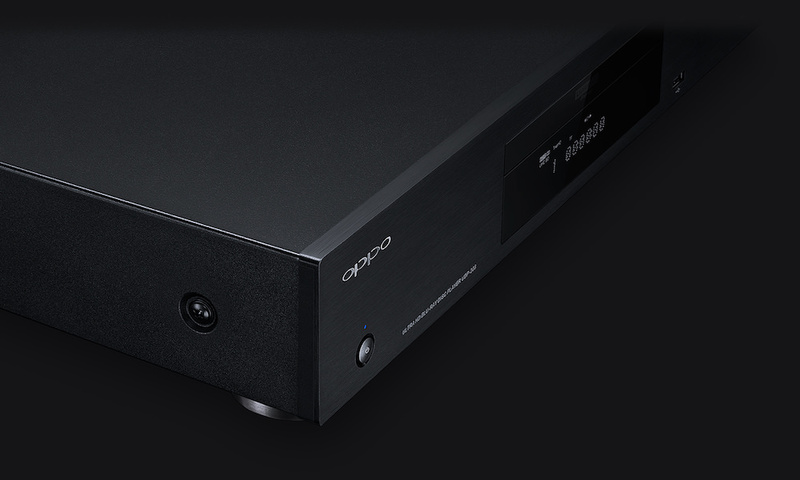 Delivering the highest-resolution picture and sound quality possible thanks to an HDMI 1.3a output, the BDS 2 is simple to use, offering a preprogrammed remote control and intuitive on-screen menu to get you up and running with ease. 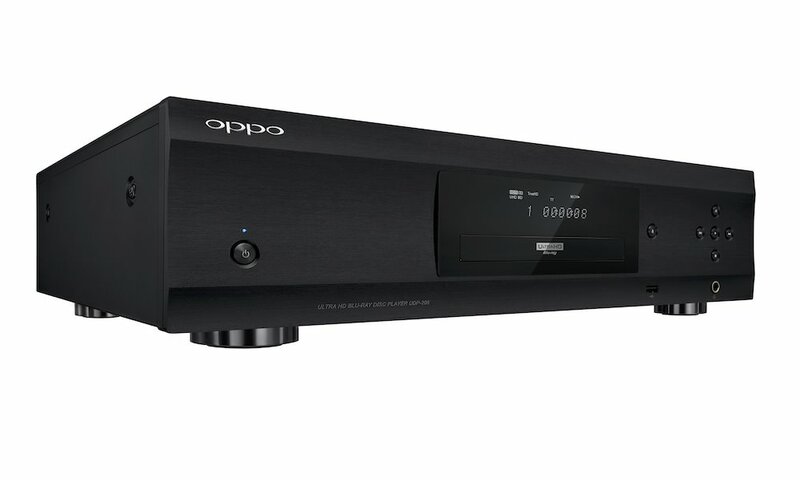 Because it has built-in Dolby Virtual Speaker technology, the 2.1-channel BDS 2 digital receiver is able to create a virtual 5.1-channel surround-sound experience for multiple listeners — from only two speakers. This is a tremendous plus, given that not every room has enough space for the six speakers needed to accommodate true 5.1-channel surround sound. The BDS 2 is bundled together with the harman kardon BDS 400 and BDS 300 home theater systems. When you buy the BDS 2 together with a 360-degree surround-sound speaker system and powerful 200-watt subwoofer, your BDS 2 can fulfill its great potential — right out of the box. 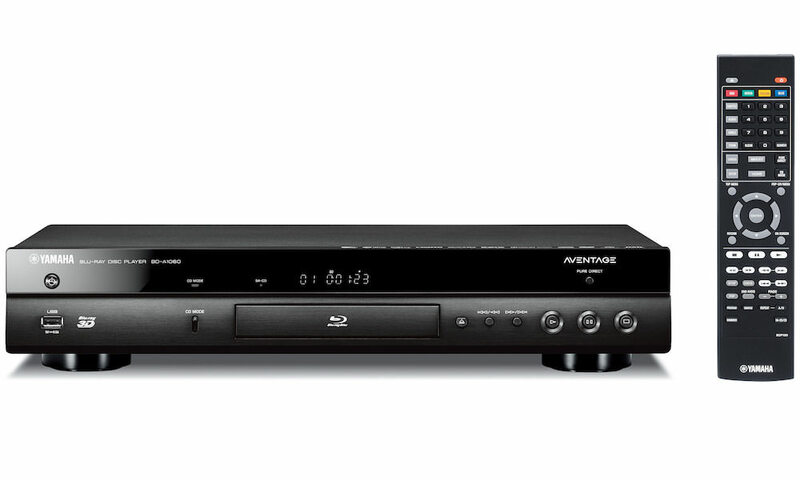 The Harman Kardon BDS 2 A/V (2.1-channel) Receiver/Blu-ray Player can be purchased for $699.